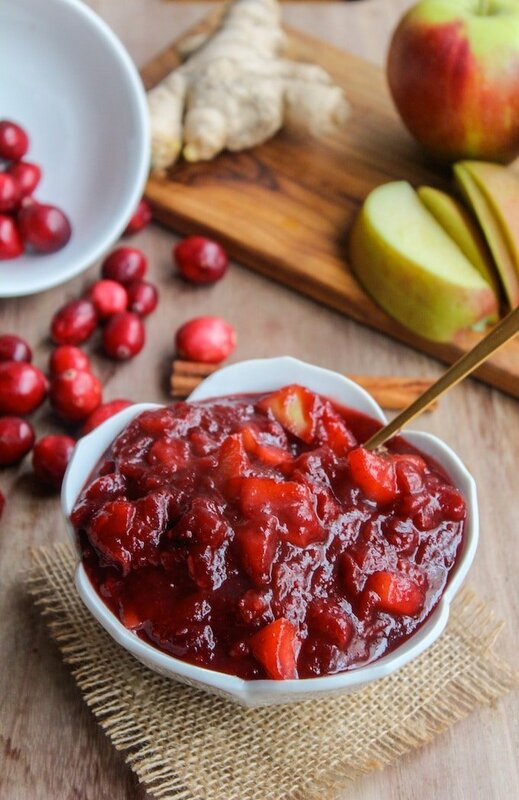 A little of this and that cranberry sauce made with freshly grated ginger, chopped apples, and juicy cranberries. 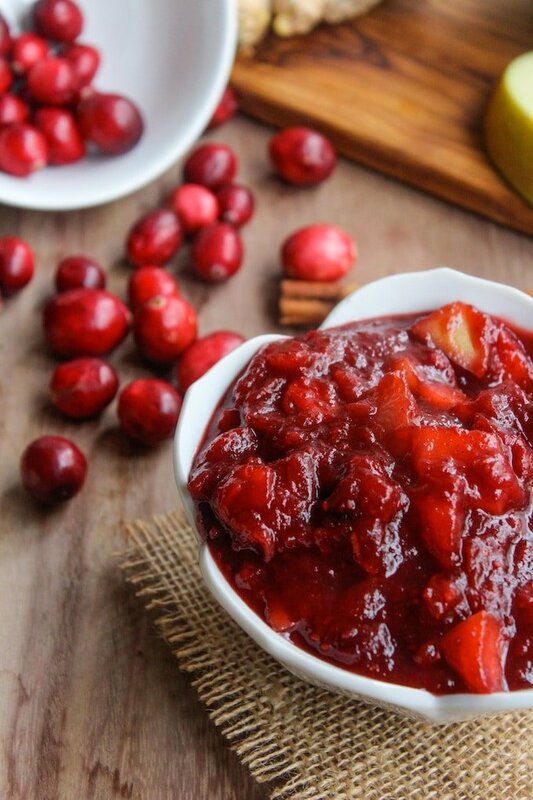 You have to make your own homemade cranberry sauce. It just has to be done. I’m not judging you if you like and buy the canned stuff at the grocery store. I get it. Not everyone feels comfortable or capable in the kitchen. There are a lot of things going on, a lot of people to please, and lot of dishes to juggle. And hey, maybe you just really like it – that’s cool. It’s got a fun, jiggly texture and you know it will be alright with minimal work. If there is even the slightest chance that you’ve got the time or real estate for just one more pot on your stove top this Thanksgiving, you just have to do it. First of all, think about the smell. Making this cranberry sauce has probably been one of my favorite recipes to make this year purely because of the smell. To me, Thanksgiving smells like cranberry sauce. When it comes to cooking, I am all about the smell. We taste with our noses just as much as we do with our mouths if not more. I would want you to miss out on experiencing the sweet smell of busting cranberries, chopped apple, and ginger boiling away to a deliciously sweet perfection. Now let’s talk about the time. 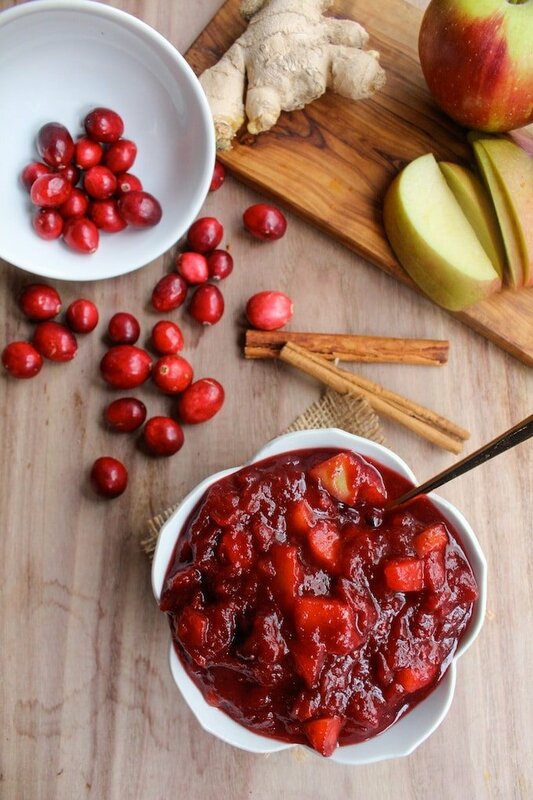 Really, cranberry sauce is probably the easiest thing you can make on Thanksgiving. 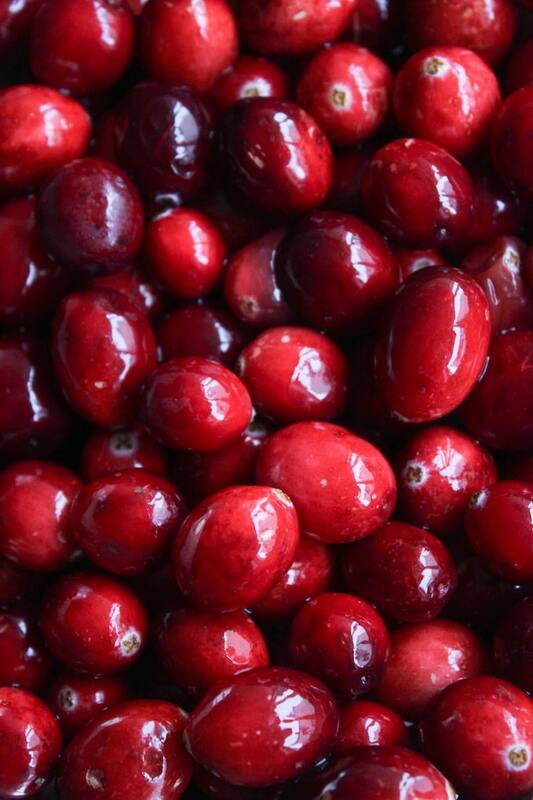 As far as time and energy goes, there’s not a lot that is needed to end up with a perfect cranberry sauce. Just about 20 minutes and a bit of stirring here and there. This is 20 minutes that you would be spending in the kitchen anyways washing dishes, mashing potatoes, basting a turkey. In between finishing up other loose ends this cranberry sauce is easy enough to pull together with a pinch of this and a splash of that. And hey, you can always make it ahead of time and freeze or refrigerate until the day comes. And don’t forget to save a little for the day after leftovers! I need these Waffle Melts in my life! In a medium sized sauce pot add all of your ingredients except for the apple and cook on a medium heat until everything comes to a boil, stirring and mashing occasionally. Once you get to a boil, reduce the heat, add the chopped apple and allow the sauce to simmer for another 10 minutes allowing the sauce to thicken. Remove from heat and transfer to a bowl to cool until ready to serve. You can sub the coconut sugar for 3/4 cup to 1 cup white sugar (170 grams to 225grams) depending on how sweet you like your cranberry sauce. Thanks Jennifer – glad you liked it! This sauce is so beautiful!! I want a big ol’ scoop of it right now! 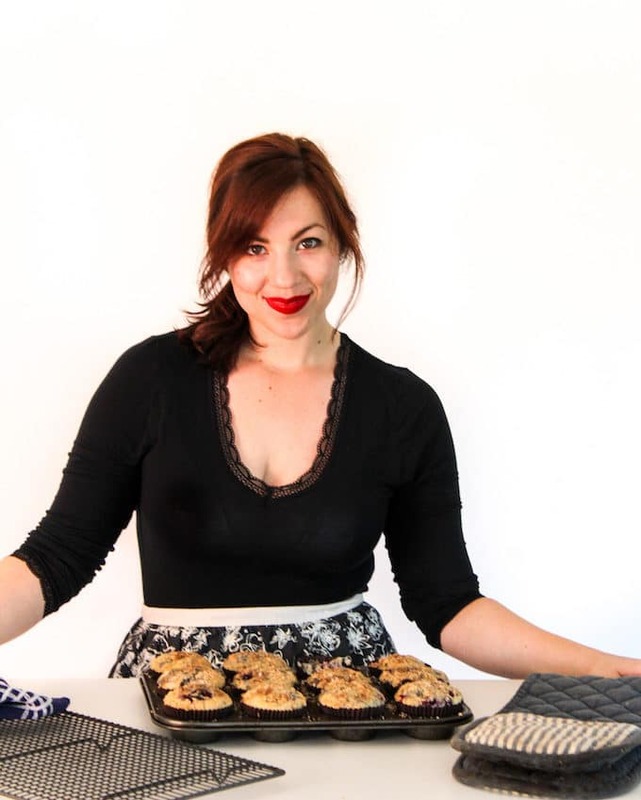 Yes, I agree you HAVE to make your home made cranberry sauce,it’s way better! Great recipe, will be amazing for thanksgiving. Thanks, Prateek! Homemade cranberry sauce cannot be beat! I always make my own cranberry sauce (even though I never have turkey), but I’ve never thought to add apple and I really like that idea. Your pictures are fab as always. Happy Thanksgiving.